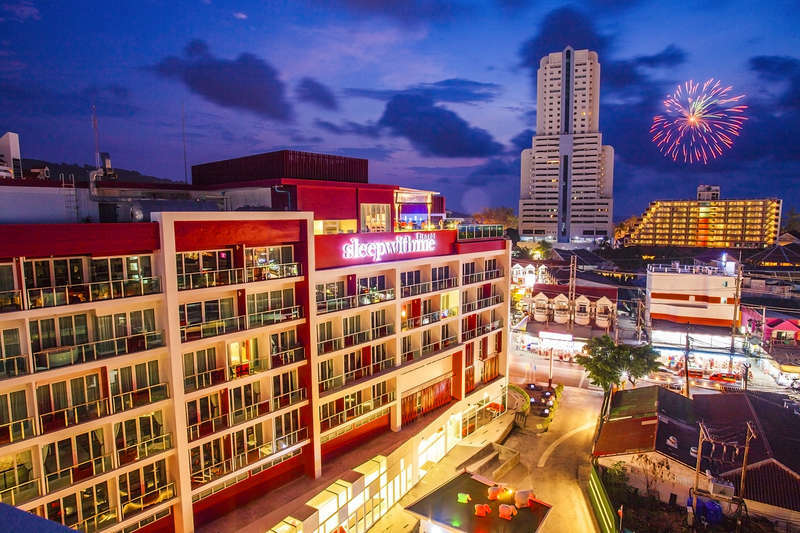 The hotel is well located in the heart of Patong, close to Jungceylon Shopping Center, the walking street “Bangla Road”, and only a 3 minutes walk to the beach. The hotel is known for its modern facilities, personal service and international standards of comfort. Rooms are designed with the diverse needs of today’s world travelers in mind. Whether they are business, leisure, families, groups, or couples, they will find that all the details and amenities are suited for everyone. The hotel is known for its modern facilities, personal service and international standards of comfort. Rooms are designed with the diverse needs of today’s world travelers in mind. Whether they are business, leisure, families, groups, or couples, they will find that all the details and amenities are suited for everyone. Refund rate The Tours Operator must notify the Hotel of any cancellations or reductions of room reservation at earliest possible, and be subject to the following cancellation penalties. Late Check out before 18:00 hrs. is subjected to 50% Charge of One Night Room Fee. Late Check out after 18:00 hrs. is subjected to 100% Charge of One Night Room Fee.